Per JohanSkjærstad (1951 - 2014) had an idea. He wanted people to remember the old common songs that had been delivered from generation to generation. Arve Sigvaldsen in his newly founded Talent Records, shared his enthusiasm. This was the beginning of a 40 years successful story. 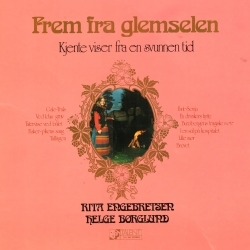 The record serie was titles Frem Fra Glemselen (From The Past). 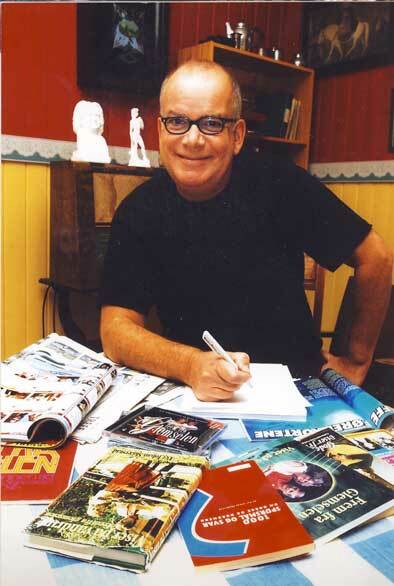 Per Johan Skjærstad collected the songs from old people, books and magasines. The first release came in December 1974. Music Professor Bjørn Kruse did the arrangements. 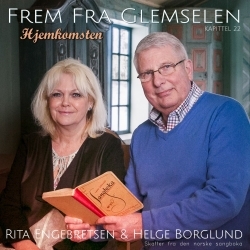 Rita Engebretsen from Solör and Helge Borglund from Hamar met in the studio and sang them straight into the people’s heart. 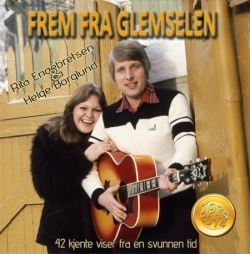 It became the biggest record selling serie in the Norwegian music business with 188 weeks on the VG Top 20 album charts. The 22nd chapter is called "The Homecoming" with a collection of Norway's most loved songs from the old books penned by names like Edvard Grieg, Bjørnstjerne Bjørnson, Aasmund Olavson Vinje.